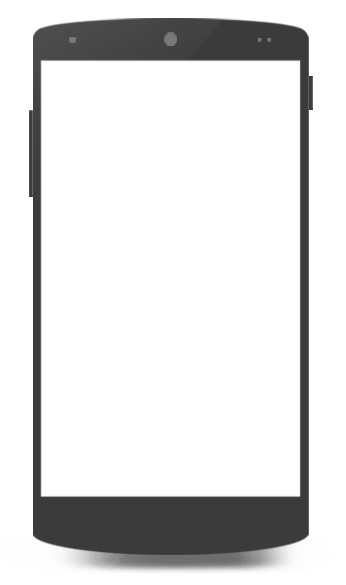 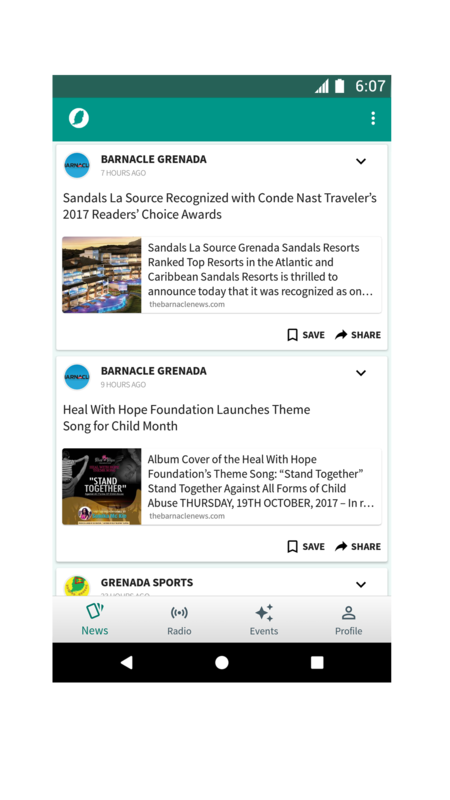 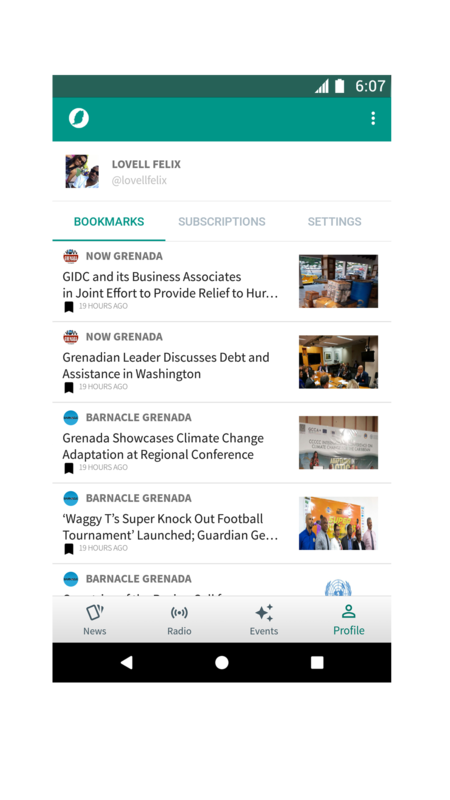 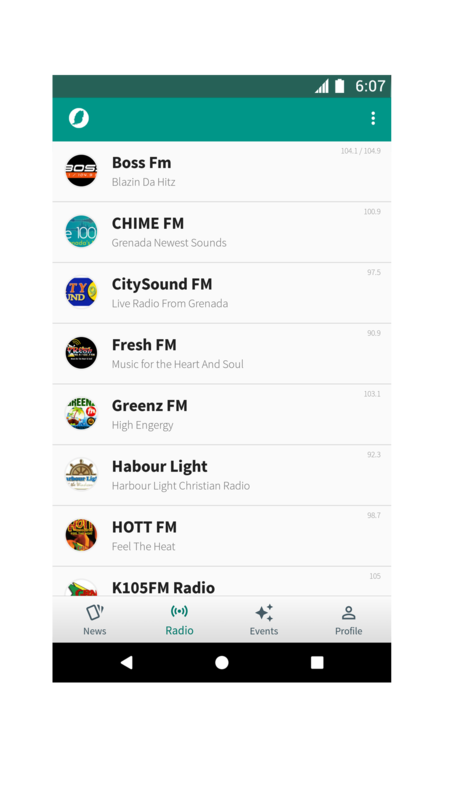 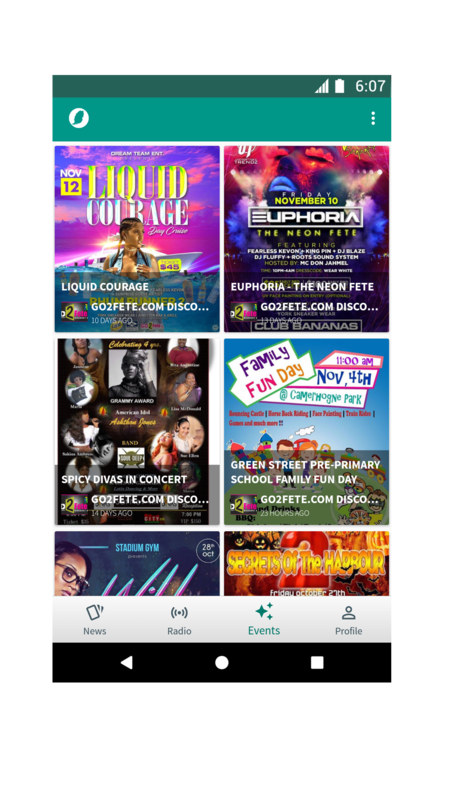 The best way to listen popular Grenadian radio stations, and read latest news overseas or on the go. 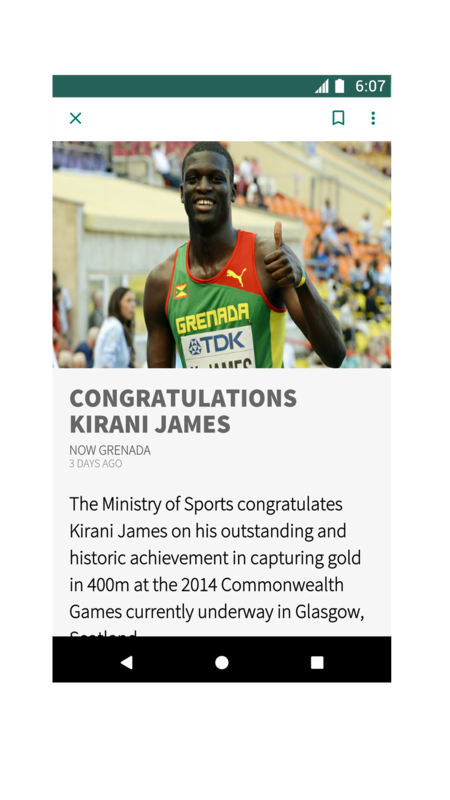 Made with in Grenville - Grenada.  © 2019 LaBay.